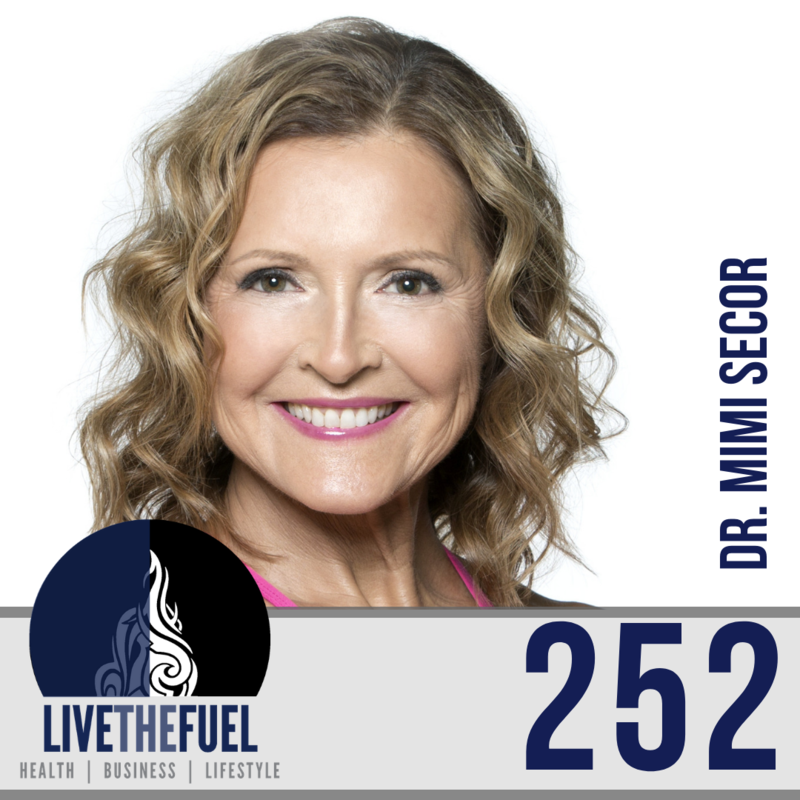 Dr. Mimi Secor, Nurse Practitioner – is a National Speaker/ Educator/Entrepreneur, a #1 International Best-selling Author, and a Health and Fitness Advocate. She has worked for 42 years as a Family Nurse Practitioner specializing in Women’s Health and more recently Health and Fitness. Mimi is Senior Faculty with Advanced Practice Education Associates (APEA), Lafayette, LA. On Nov 3, 2018, she was inducted as a “Fellow” in the prestigious American Academy of Nursing. She has received several awards including the Lifetime Achievement Award from the Massachusetts Coalition of NPs (MCNP) for her contributions to the NP profession. In 2015, at the age of 61, Dr. Secor earned her Doctorate in Nursing Practice (DNP) degree from Rocky Mountain University of Health Professions in Provo, Utah. The following year, in 2016, she was in her 1st bodybuilding competition, making her “Debut at Age 62” and in July 2018 she placed 2nd in her fourth competition. She has also published extensively, including her NEW #1 International Best-Selling book, “Debut a New You: Transforming Your Life at Any Age”. Her NEW Updated 2018 (4th edition) co-authored textbook, Advanced Health Assessment of Women; Skills and Procedures, is now available as is her NEW Updated 2018 (2nd edition) co-authored textbook, Fast Facts About the Gynecologic Exam for Nurse Practitioners, PAs and Midwives- both by Springer Publishing. 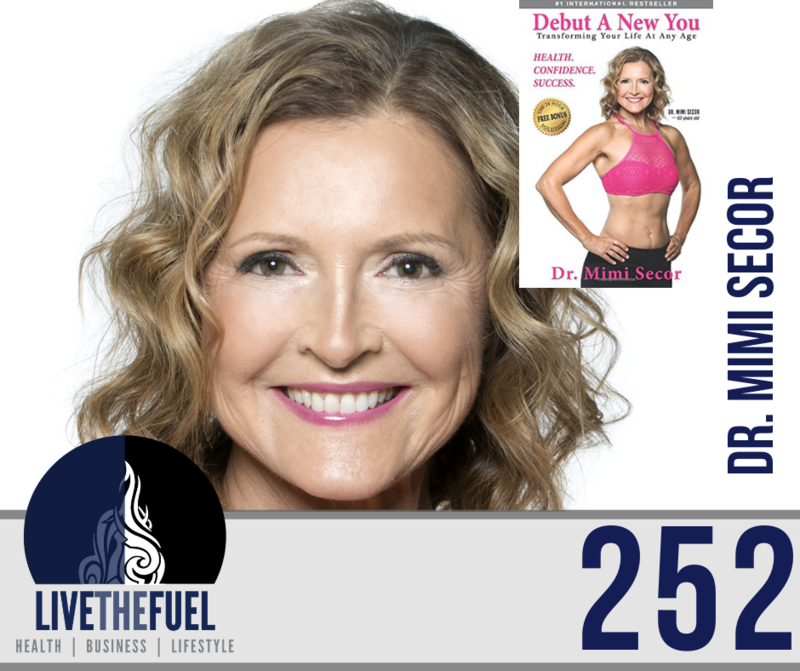 Dr. Mimi Secor is in business with her daughter (a Pro Body Builder, and trainer), as “CoachKatandDrMimi.com” and their passion is helping busy, stressed out, unhealthy NPs become Healthy and Fit, so they can feel better, have more confidence and be more successful. They offer a variety of online programs, courses, and services. Weightlifting is for all ages, especially over 50-60 years of age. Supporting LCHF, low carb, high fat, high protein for optimal health. Stop comparing yourself to everybody else. I think the all-encompassing message is never to give up on yourself, dig deep, be committed, and go find help from where Healthy People get help. That’s why we’re so excited about the online programs that we offer. Especially if you’re older, don’t give up on yourself. That’s why the title of my book is “Debut A New You, Transforming Your Life At Any Age“. If you’re really committed to making the change, we can help you but you got to be really committed to making a change. Have yourself ready and raring to go and then bust up those excuses. [04:45] I’m a huge advocate for LCHF, low carb, high fat whether you want to call keto, ketogenic, etc. Just say high protein. There are so many variants of the high protein focus, but the whole key for most women is they can’t deal with many carbs unless they happen to be the thin variants, that naturally thin variant without the hunger gene. [10:00] Carbs are very fast acting. If you’re doing an athletic event, then you’re going to get a real quick response. You have a slower energy source if you’re just relying on fats. So that’s probably what you experienced on the hills. [15:30] So I started weightlifting and being really careful with my eating at age 59. I’m 64 now. So almost five years ago, girl, I’ve got good guns now. [21:50] The beauty of weightlifting and being conditioned is that it tightens the skin. I can’t even explain the science behind it. It happens after women lose weight and men too. You often feel like a Shar-Pei dog, with skin hanging all over the place. If you just keep lifting weights, it tightens up, I didn’t believe it at first too. That’s what happened to my abdominal situation. I lost 12 inches and had all of this stuff hanging, we call that medicine that Panniculus. That all tightened up like a panel, that’s a lower abdominal flap. [25:00] We are so inundated with sugar, that we have numbed your palate. That’s even the problem with diet sodas. They are not benign they’re wiring your brain for sweetness, excessive sweetness. I just finally got rid of artificial sweeteners in the past year and it was a struggle. It was harder to give up then a lot of other things. [30:20] I have a great publisher Trevor Crane, if you need help with the book publishing. [40:30] Blue Blocker glasses and Dr. Jack Kruse. [46:55] That’s what we teach our women. It’s just all about them and their journey. Not anybody else. Stop comparing yourself to everybody else.